Taking care of your skin is a full-time job. If it’s naturally oily, you probably find yourself working double-time to prevent acne break-outs. If it’s constantly dry, you likely can’t apply lotion often enough. And treating bad sunburns is simply the worst. So how do other people end up with such smooth, luminous skin? What are their skincare secrets? Stop feeling envious and load up on a few tricks of your own. Don’t know where to start when it comes to developing a healthy skin regimen? The articles rounded up below will be your guide. 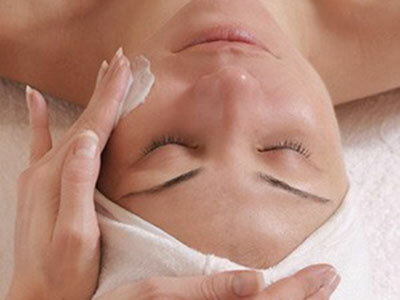 Soak up ideas for how to treat your skin right without much effort. Absorb suggestions for the best products out there to treat dry, itchy, cracked skin. Brush up on the best practices for how to fight back against sun damage after a summer spent splashing around at the beach and lying out by the pool. And finally, browse wide-ranging tips on everything you need to know about skincare.